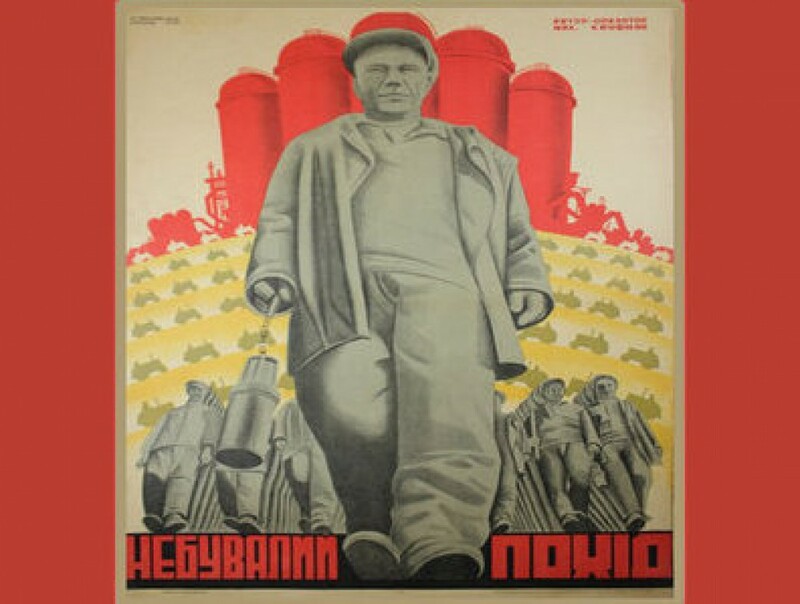 The proletariat, having become master of one sixth of the globe, frees the rural working people from the kulak oppression…THE PROLETARIAT…Engages the peasantry in a joint campaign for Socialism. 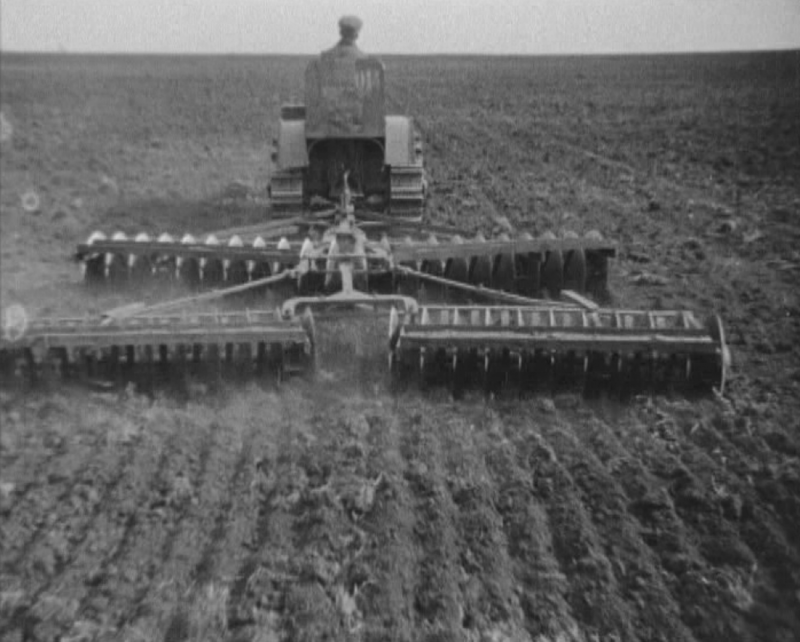 This is what the film speaks about. 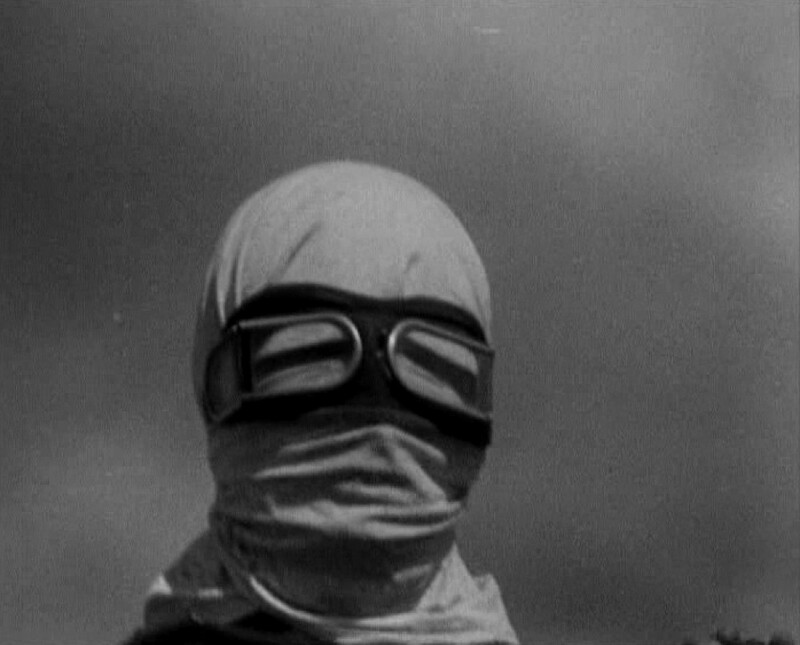 Test Dept return to Newcastle with the world premiere of a newly commissioned soundtrack to the recently rediscovered and restored Soviet silent film masterpiece An Unprecedented Campaign by Mikhail Kaufman. 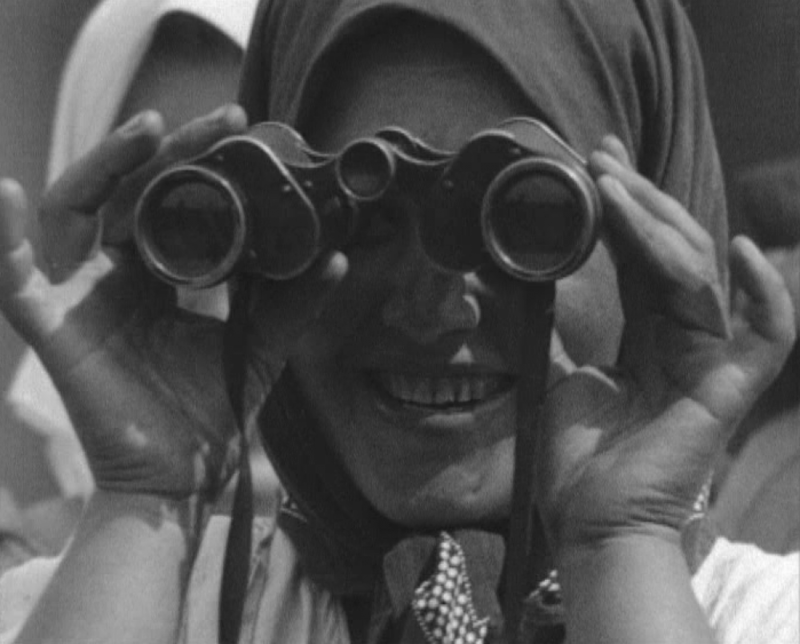 Kaufman was the brother of Dziga Vertov and cameraman behind The Man With a Movie Camera. 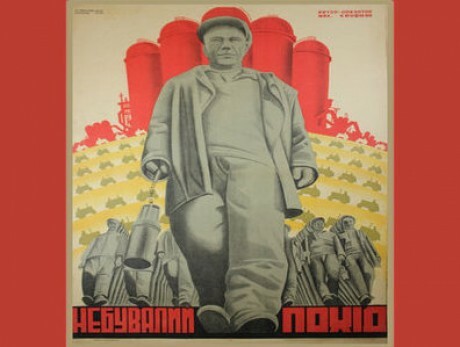 An Unprecedented Campaign was created during the rapid industrialisation and collectivisation of Stalin’s Five-Year Plan. 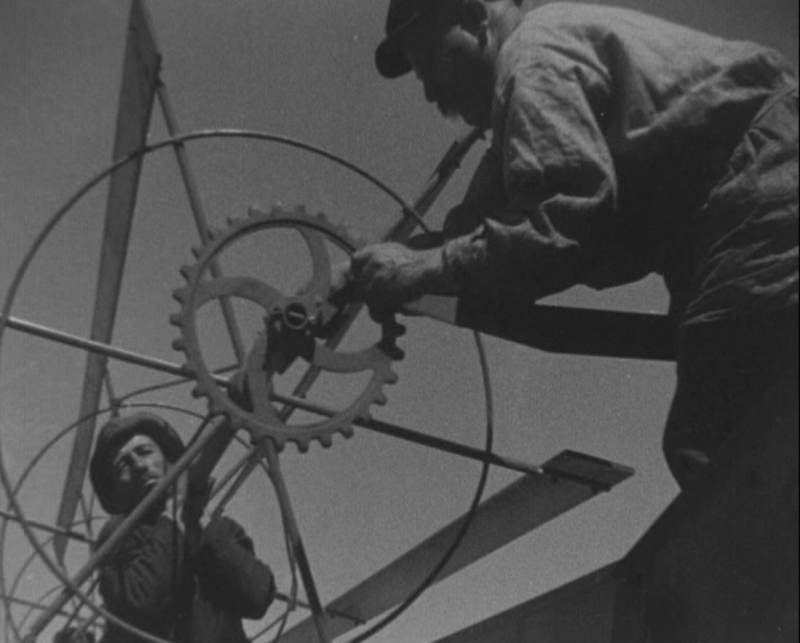 Kaufman countered the poverty of the villages with the geometrical rhythm of mechanised factories; militarisation is shown as the next step of the ‘unprecedented campaign’. Test Dept were leading figures in British underground culture of the 1980s and 1990s. The group made raw, visceral music out of scrap metal and machinery from industrial wasteland and derelict factories. They created a percussive sound with a political edge performed live against monumental slide and film projections in recently abandoned industrial spaces. This new commission further engages Test Dept in a dialogue around the artistic avant-garde of the first decade of the Russian revolution. 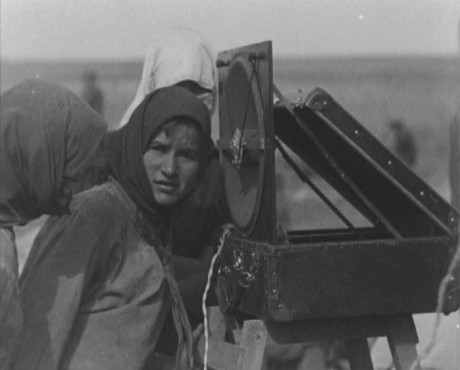 Vertov’s sound film Enthusiasm (Symphony of the Donbas) was an early influence on their use of found sound in creating film soundtrack and music composition. Commissioned by AV Festival, British Council and Oleksandr Dovzhenko National Centre. 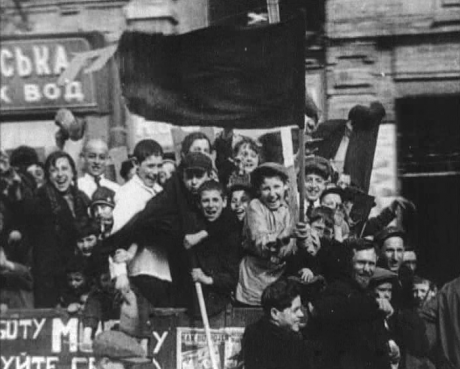 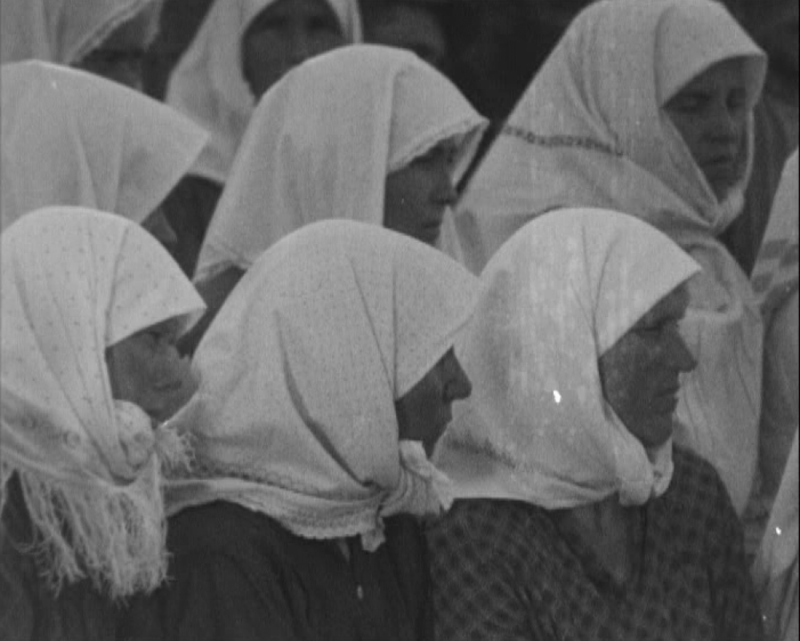 An Unprecedented Campaign, dir: Mikhail Kaufman, 1931, VUFKU Studios Ukraine, DCP, 71min + Q&A. 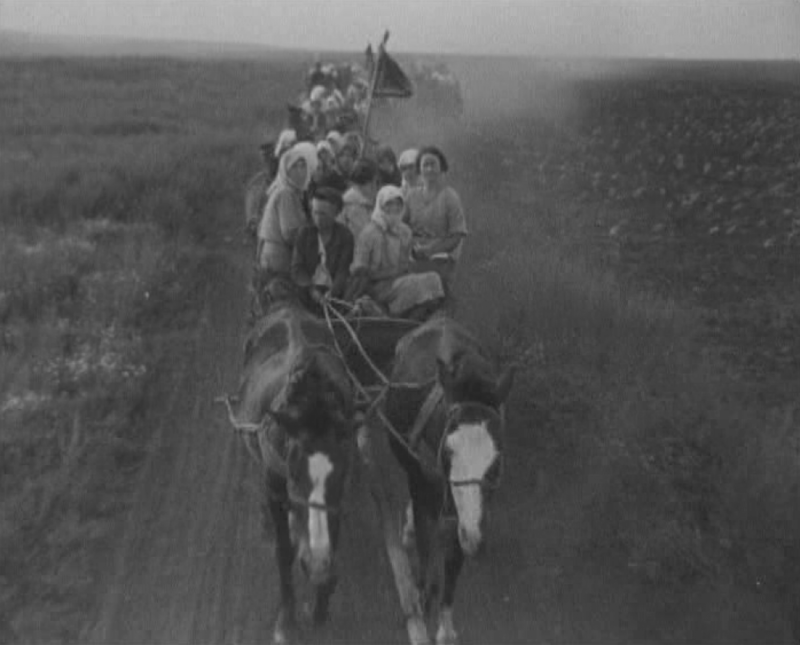 Courtesy Oleksandr Dovzhenko National Centre.